While elections occur only once every two or four years, with the amount of news coverage and media, it can seem a lot more often. It is easy to become desensitized to the people, the issues, and the noise. But now is the time to pay attention — the people who are elected to the House, Senate, and to local positions of power in November will make decisions on issues we care about as Christians. Unfortunately, typically only 40 percent of people vote in midterm elections. (Turnout is even lower for odd year, primary, and local elections.) So not only do we need to commit to making it to our local polling place this fall, but we also need to commit to re-focusing the conversation around these elections. God asks us to care for the poor. Elected officials work for us, and will be our voice when it comes to issues of poverty and justice — such as girls’ education, clean water, human trafficking, or response to war and conflict. So what do you want to say? During these midterms, you have the power to refocus the conversation toward the things that genuinely matter — issues that will be affected by decisions in the next two to four years. Below are some questions that you may consider asking. Reach out on social media, to news stations who are hosting debates, or use the contact form on candidates’ websites. To find your local candidates, check your newspaper, or look for a voting guide in the mail. Human trafficking: What do you see as the U.S. role in combating human trafficking, also known as modern-day slavery? Disaster response: What specifically would you do to ensure that America is able to respond quickly and effectively to people in other parts of the world suffering from war and/or natural disasters? World hunger: Programs such as Food for Peace and Feed the Future have a history of strengthening U.S. relationships around the world and building self-sustainability for small-scale farmers. Do you see value in these programs and what do you see as the benefits in continuing programs such as these? Health: Preventable deaths of children under 5 have nearly been cut in half since 1990, yet the budgets for international maternal and child health programs are often targeted for cuts in the appropriations process. Do you support these programs, and if so, how will you ensure funding continues to be a priority? Education: Although the number of out-of-school children of primary school age declined globally from 100 million to 61 million between 2000 and 2015, progress has stalled since 2007. Do you see the benefits of education programs globally and if so, how do you believe the United States can support this? Collaboration: How do you see faith-based organizations, non-governmental organizations, and the United States government working together to help fight extreme poverty? How can citizens play a role? As Election Day approaches, pray that respect and values come to the forefront. Pray that candidates are given the will to talk about issues first and resist the temptation to attack others. Pray that all political candidates across the country would remember the poor and vulnerable, and that those who are elected would take with them a message of justice to the halls of Congress. How might the 2018 midterm election results impact advocacy for children around the world? 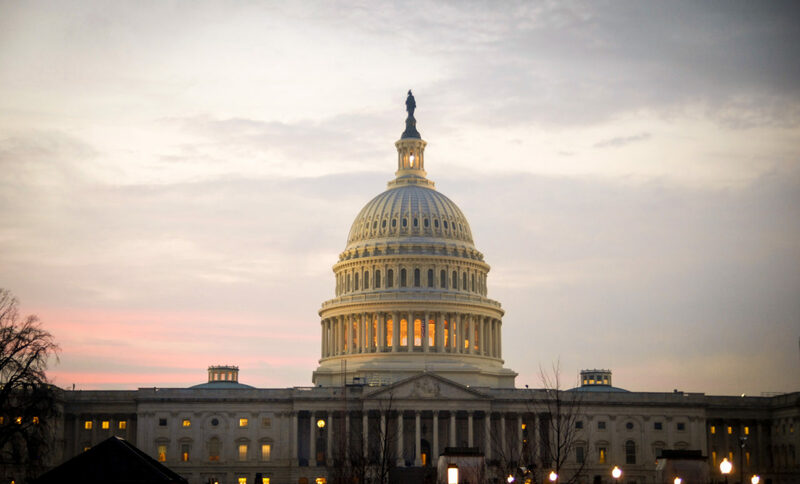 Join World Vision’s post-election conference call for expert analysis of the new U.S. Congress. You are fighting a just cause. God bless you. Our church community will be praying for you.